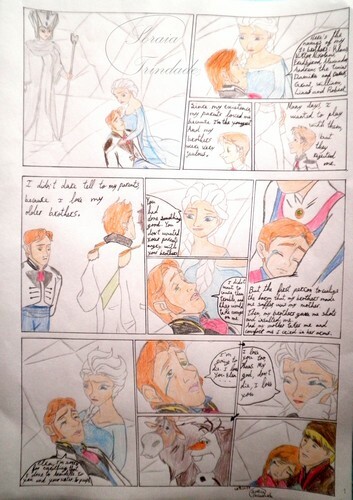 Hans's Childhood Part 1. Request for me bởi Lady-Scorpion,based on my fanfiction.. HD Wallpaper and background images in the Hans club tagged: frozen comic frozen 2 frozen disney hans hans frozen helsa hansla kristoff x anna elsa x hans sven olaf evil ice queen frozen love. 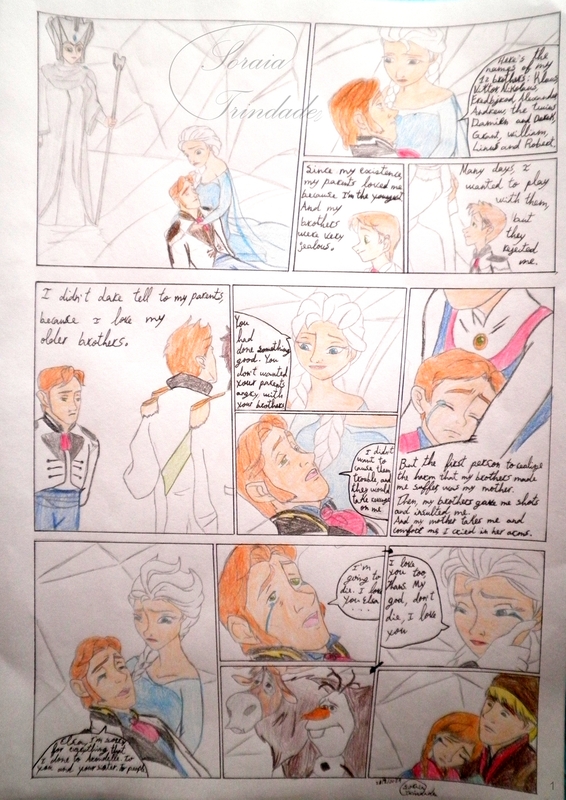 This Hans fan art might contain anime, truyện tranh, phim hoạt hình, and manga. Nice art! btw, there is the fanfic this was based on posted? i'd love to read it!